Where Did I Get It? I kindly received a copy from the publisher in return for this review. Blurb: Weeks after crash-landing onto a rugged, nearly unpopulated planet Earth, the Hundred have managed to create a sense of order amidst their wild, chaotic surroundings. They work together to feed, shelter, and protect one another from countless dangers, including attacks by violent Earthborns. But their delicate balance comes crashing down with the arrival of new dropships from home–dropships carrying Glass and Luke, as well as the Vice Chancellor and his armed guards. Suddenly, Bellamy must flee transgressions he thought he had left behind in space, as Wells struggles to maintain his authority on Earth. And while Clark searches for clues about her parent’s whereabouts, she finds herself torn between finding them and helping the injured new arrivals in camp. Lives hang in the balance, as the Colonists find themselves fighting not just attackers from the outside, but also enemies from within. Glass’s hands were sticky with her mother’s blood. My Review: And so the series concludes. Much like the first two books, Homecoming was quite enjoyable and very easy to read – I polished it off in one day during the Easter holidays – but still not much to write home about. There was plenty of action and bucketloads of drama after the Vice Chancellor lands on earth and starts flexing his authority. The trouble was, there were so many characters doing so many things that I sort of got a bit numb to it all by the end. I was quite pleased that all the boyfriend/girlfriend swapping from the first couple of books seemed to have finished and everyone had settled down a bit in that respect, I was in serious danger of losing track by the end of book two if I’m honest. The ending was a touch too ‘happily ever after’ for me but it wasn’t too sickly sweet, I suppose. 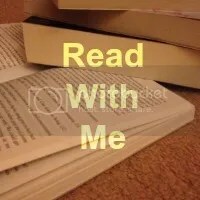 I enjoyed reading Homecoming and don’t in any way feel like I have wasted my time reading the whole trilogy – I enjoyed them enough to keep going for a start! 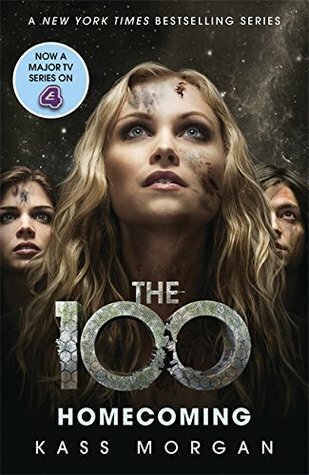 The 100 is never going to win any literary awards but it has sparked a hugely successful TV series and my Mum loves it so it’s good enough for me! I think this one is more in the spotlight due to the popularity of the TV series. Which is apparently totally different! My mum loves this series and it is NOTHING like anything she reads.